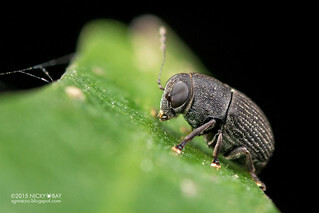 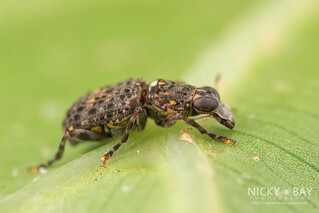 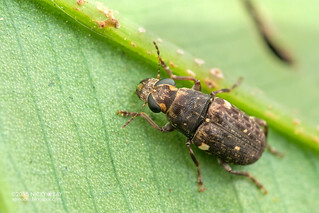 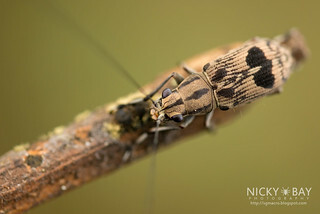 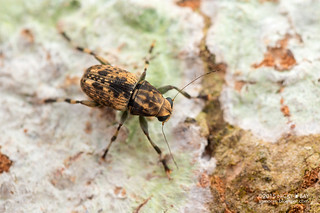 This page consists of a personal checklist of all identified Fungus Weevils (Anthribidae) that I've encountered over the years. 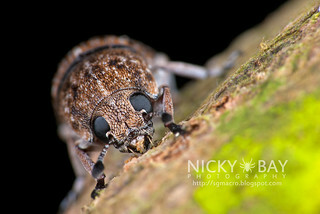 Most were identified with the help from the kind folks on Flickr, especially Boris Büche. 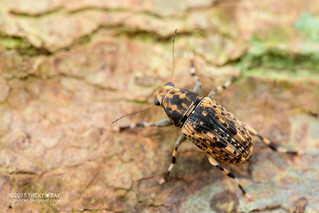 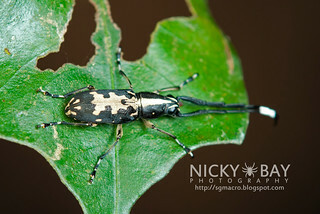 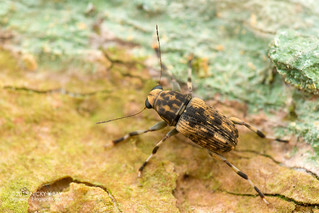 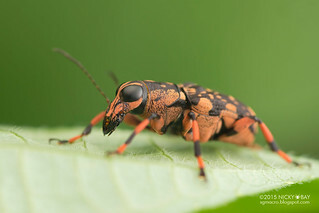 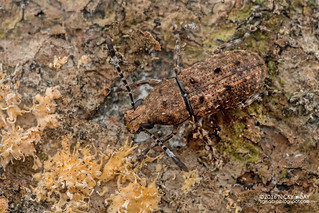 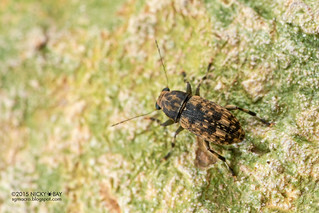 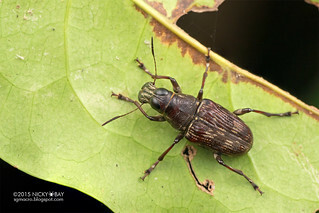 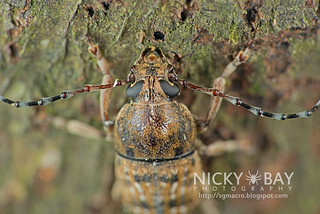 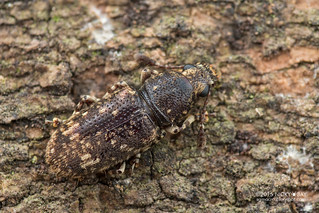 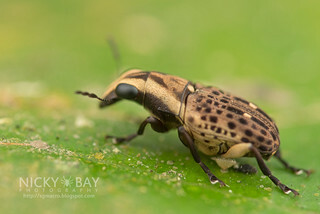 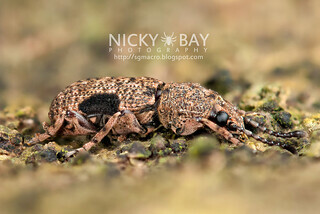 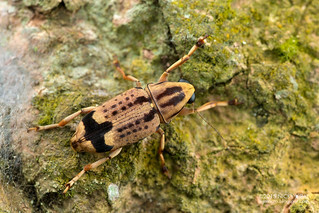 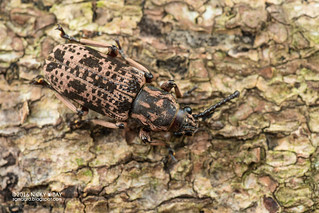 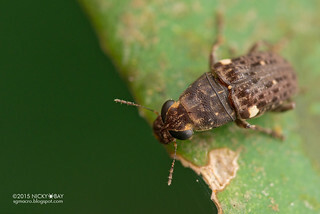 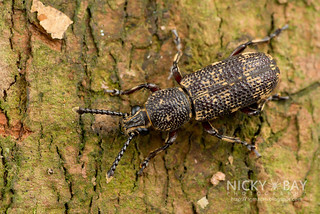 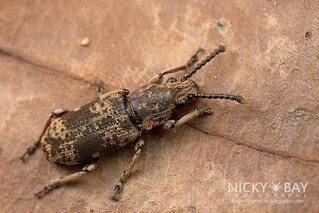 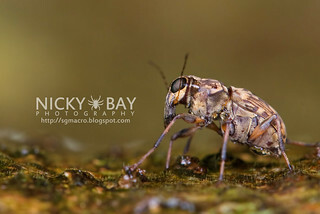 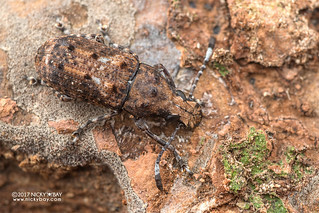 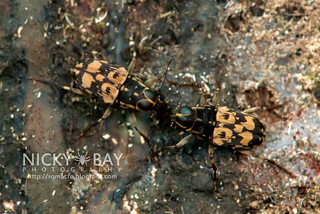 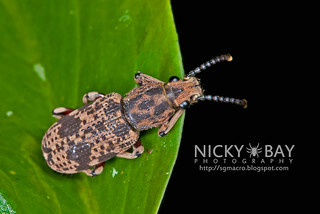 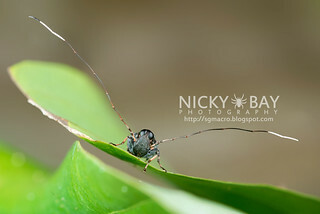 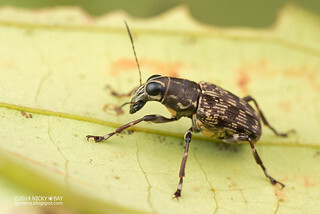 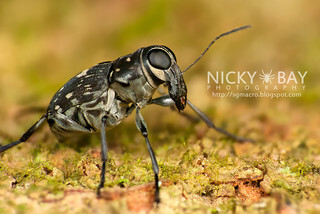 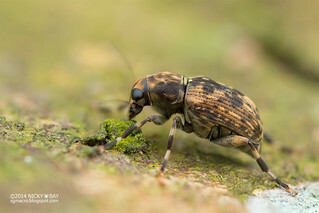 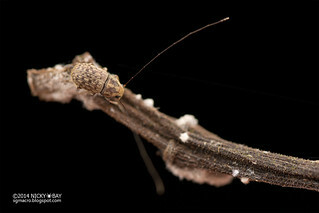 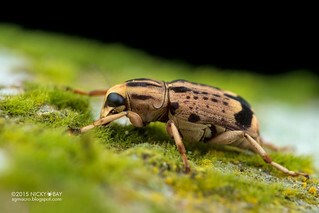 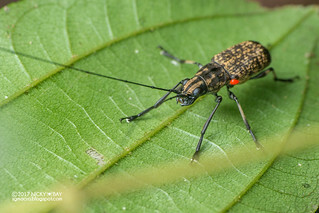 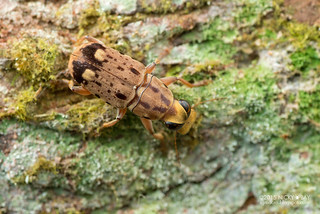 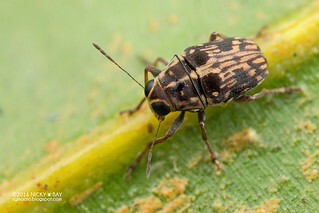 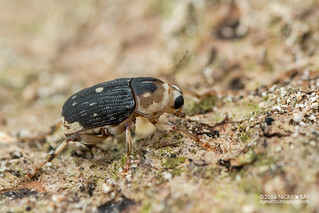 View my complete Flickr photo set: Anthribidae - Fungus Weevils.